Ever lost your Fitbit tracker and couldn’t find it? 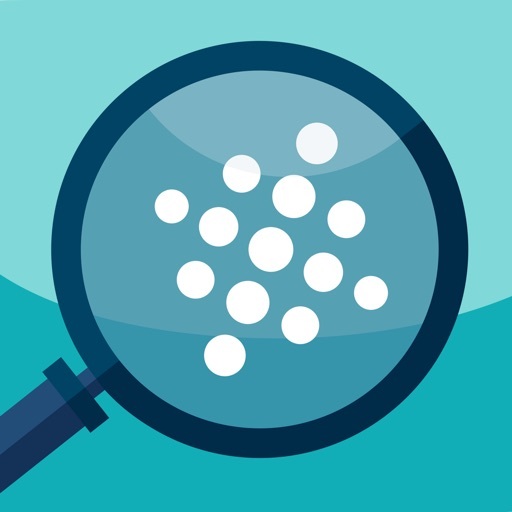 This app helps you locate your tracker quickly and easily, to save your precious time. 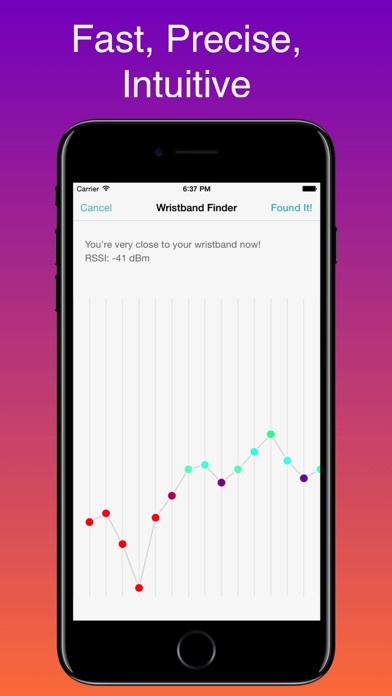 Plus, it works not only with Fitbit, but with other trackers as well. "It was hidden in plain sight but I didn't have time for this!!! Yah!!! I love it!!!" As long as your fitness tracker still has a little power, it generates signal. 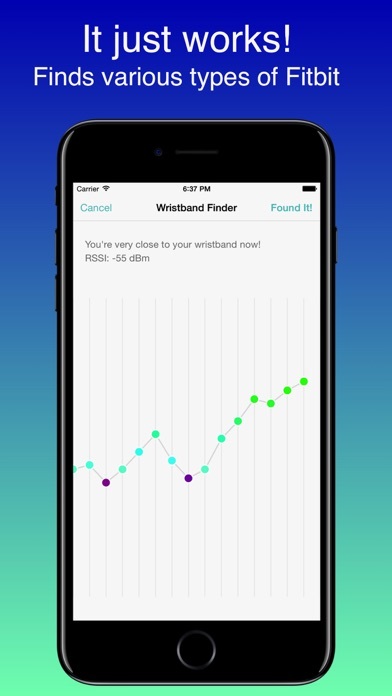 This app listens to the strength of the signal, and helps you quickly locate the beaming wristband by using Low Pass Filtering and Maximum Likelihood algorithm. The most accurate Fitbit Finder just got better!